If you’re a restaurateur who takes bookings, you’ve dealt with the issue of restaurant no-shows. Whether they’re a regular occurrence, or a problem that happens occasionally, we’d bet almost every venue has had people not turn up. And it’s annoying isn’t it? More than annoying, it can be really detrimental to some business. Did you know that in the first three months of 2018, over 200 UK restaurants had already shut down? A pretty shocking figure and one that’s not helped by empty tables undermining restaurants’ bottom lines. It’s why the hospitality industry is pushing back against no-shows, with public campaigns and social media backlash. But maybe there’s a better way? It’s 2018, and we’re all quite happy to use tech across every part of our daily lives. It’s time to take that thinking into your restaurants. There’s no quick fix for the issue, but there are various ways that you can curb restaurant no-shows, or stop them altogether. This is the controversial one. Will it work for your business? Will there be a backlash? Will you definitely get the cash? Is your client base ready for this? This is where you store a customer’s card details on your system and charge the card for a pre-set amount if they don’t turn up. To do this, you must use a PCI-compliant system (ResDiary uses Stripe, on a HTTPS browser to process payments), and you must communicate your policy on charging cards to the customer when they make the booking. Pros: this is the easiest one to get customers to do as they are not paying anything upfront. Without much effort on your part, you get some peace of mind that the guest will show up, and also that if they don’t, you can regain some cash. 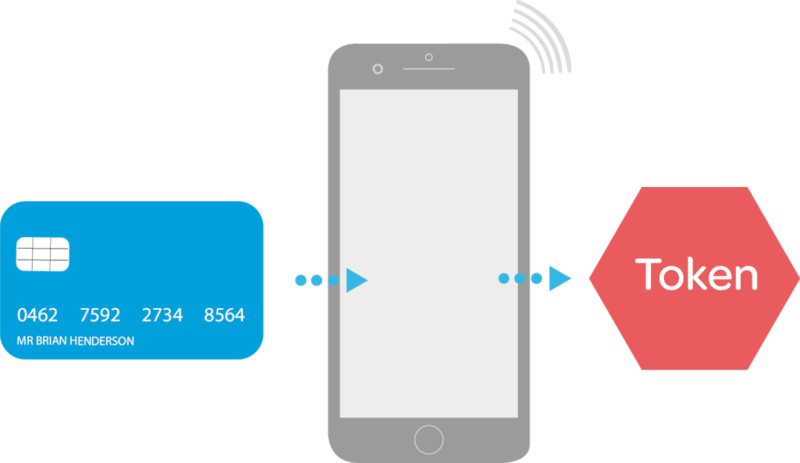 Cons: the system we use, Stripe, pings the card when the details are entered to check there’s funds available. However, there’s nothing to guarantee the funds will still be there if you go to charge the card later. A pretty standard procedure for stopping restaurant no-shows at Christmas, or for large parties, more and more venues are taking deposits for all parties, or for specific nights like Saturdays. The benefits of this are three-fold. Customers are not paying the full amount upfront, so it’s not as intimidating as a ticket, they’re already used to paying deposits in certain situations, and if they fail to turn up, you have some money already in the bank. For Christmas 2017, Viva Brazil in Cardiff decided to use both tokenization and deposits, as they’d previously had issues with no-shows. They took tokenization for some bookings, and deposits for certain evenings or party sizes. In the whole of December 2017, they had just three bookings fail to turn up. That’s a 69% decrease in no-show rates from when they used no forms of payment protection. See more about deposits here. It also allows you to report on sales through our back-end reports for greater control. It’s likely we’ve all made a booking and only remembered about it when the restaurant calls to confirm. Sometimes, people aren’t wilfully missing their reservations, they’ve actually just forgotten. That’s why it’s good to send reminders to customers, a day or two in advance. Own-branded, customisable, sent when you want; what’s not to like about ResDiary’s customer emails? Like SMS, your emails can contain your own wording, be sent as confirmations or reminders, and customers can cancel or amend their reservations directly from them. No more forgetful folks. And no more restaurant no-shows. At ResDiary, we use Silverstreet to process SMS. You set up an account with them and follow our helpdesk guide to link it to your diary. Then, either send an SMS our as a reminder, as confirmation, or as both. Once it’s set up, it sends automatically, according to your rules, so you don’t even need to think about it. Let’s face it, people make bookings that they’re not sure they’re going to keep. They make multiple bookings because some of their party might want Italian, some Indian, and they’ll decide closer to the time. It’s terrible behaviour and it’s seriously irritating, but that doesn’t stop people from doing it. The best way to cut this down is to get guests to double confirm. You can send an email from your ResDiary system (see Reminders above) asking them to click on a link to confirm, or give them a call and talk to them. This can be tracked in ResDiary, with our colour coding system making it easy to keep track. If you would love to call guests to confirm but just do’t the time, we’d recommend looking at our friends at Tablebook.Me. Typically costing less than minimum wage, they will make and table calls for your venue, taking reservations and confirming your bookings. They’re all well-trained in using ResDiary and are experts in reservations and maximising yield management. There’s a school of thought that says online bookings are behind the recent rise in no-shows. The idea is that customers have a less personal experience when making a booking online, so they don’t feel bad about that connection when deciding not to honour it. And to be fair, they may be some truth in there. As a consumer, if you book a table on an anonymous site, with a boring confirmation email, you don’t feel like you’ve booked into a place with real people, making a real living. Go back to spending hours every week answering the phone, writing things down in a book, and failing to make the most of your tables. Stop giving people the ability to make bookings through your social media, third parties, and your own website. 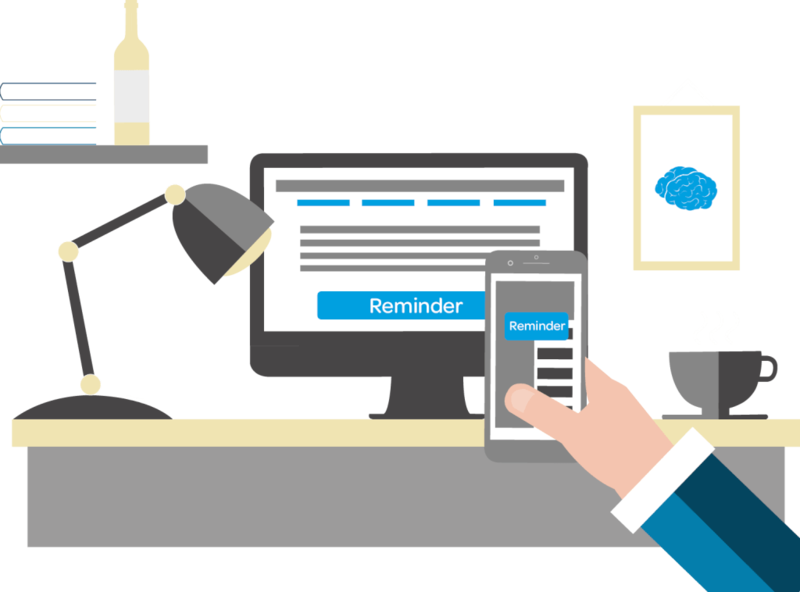 If you’re using a booking button, spice up your ResDiary microsite with engaging copy, lovely images, and accurate information. 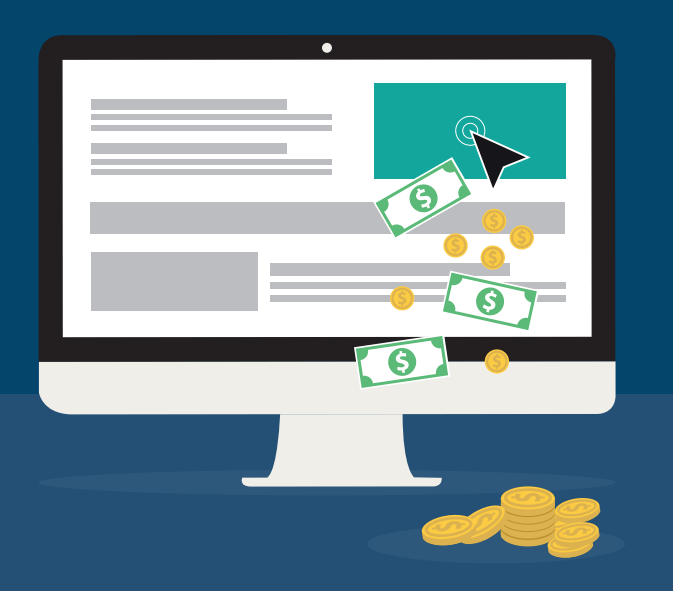 You can also send customers an interesting, branded email confirmation. With ResDiary, you can choose your colours, your wording, and even add images or a logo. Whne they do honour their booking, send them a post-dining email, making them feel like their feedback is valuable. These are also customised to your own branding to make it feel like it’s coming from your venue, not your automated booking system. Within ResDiary, you can pull reports to show what your no-show rates are. 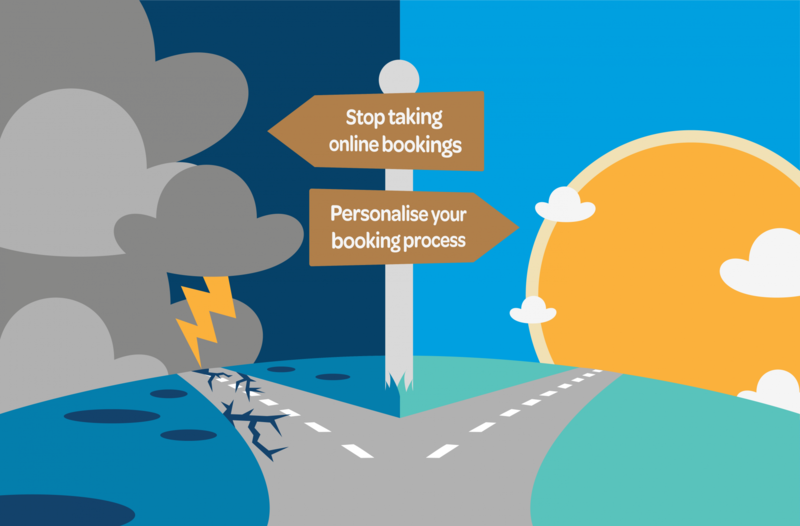 If 20% if your bookings routinely don’t turn up, you probably have room to overbook a bit. 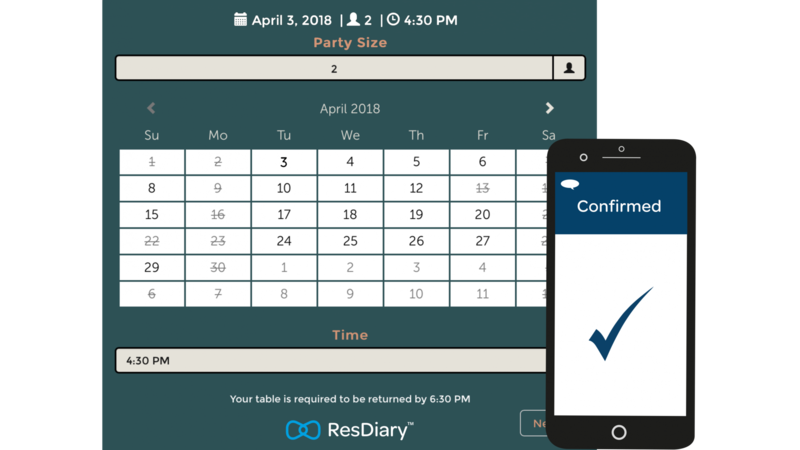 In ResDiary, you can also see what your average dining durations are. If you give 1.5 hours for a table of two but 30% of those booking leave after just an hour, you have some “white space” available, where no guests are at tables. Using ResDiary, you can work this out and set the system to overbook by a certain amount, minimising that white space. So a booking of four doesn’t show up. If you have a list of people waiting for a spot, that’s not a big deal. You’re still filling your tables, and someone is happy they get to eat a bit earlier than being expected. Using ResDiary’s inbuilt W8List, customer details can be stored within your system, with accurate wait times shown. 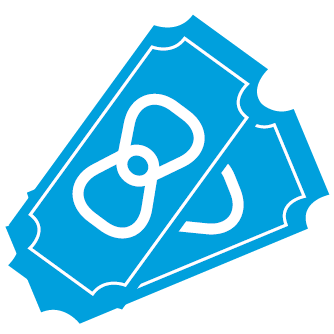 Your list can be sorted by length of wait, alphabetical order, or VIP status so you can decide who is best to seat. Then you can automatically send out a text to let the customer know their table is ready with our Silverstreet integration. You can probably see that you have lots of options to curb ghosting guests. Some people use them all, some, one or two, and others a mix, depending on when they need them. But what shouldn’t you do when it comes to restaurant no-shows?